Tools for Bicycle Trainers are used every day by the repairers of the best teams. 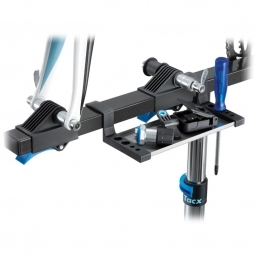 They choose Tacx tools for their quality and reliability level. But bicycle maintenance is not restricted to these specialists. 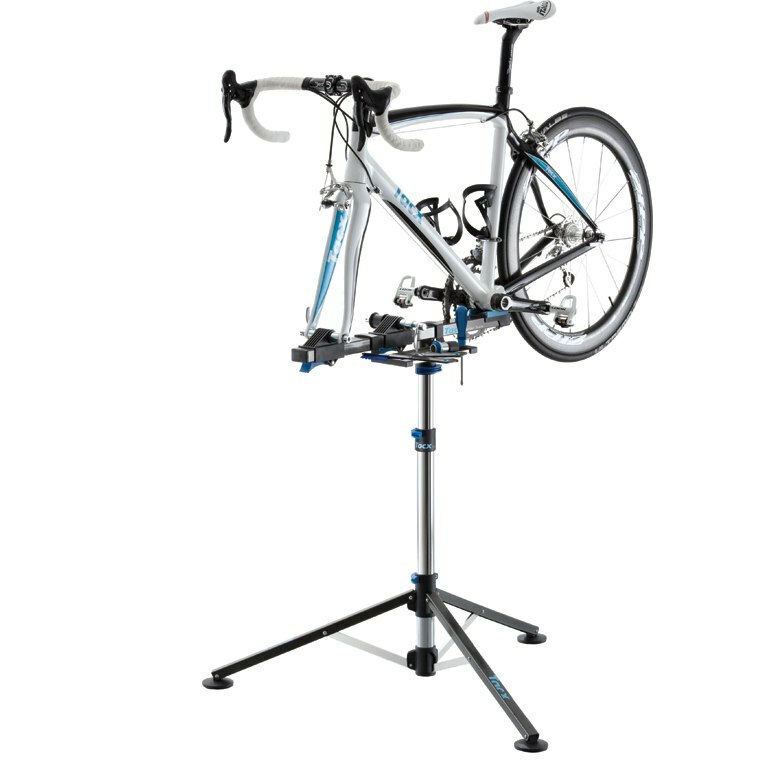 With the Tacx tools, everyone can get to work at home and maintain your bike or ATV in the best possible conditions. The Spider Team is the favorite teams professional riders model. The bike can be attached to the front fork or rear. The work surface can fully rotate. The plastic support for the lower gear has been designed so that the bicycle remains in place during all operations. Team Spider is suitable for road bikes and mountain biking with wheel diameters range from 24-28 inches.